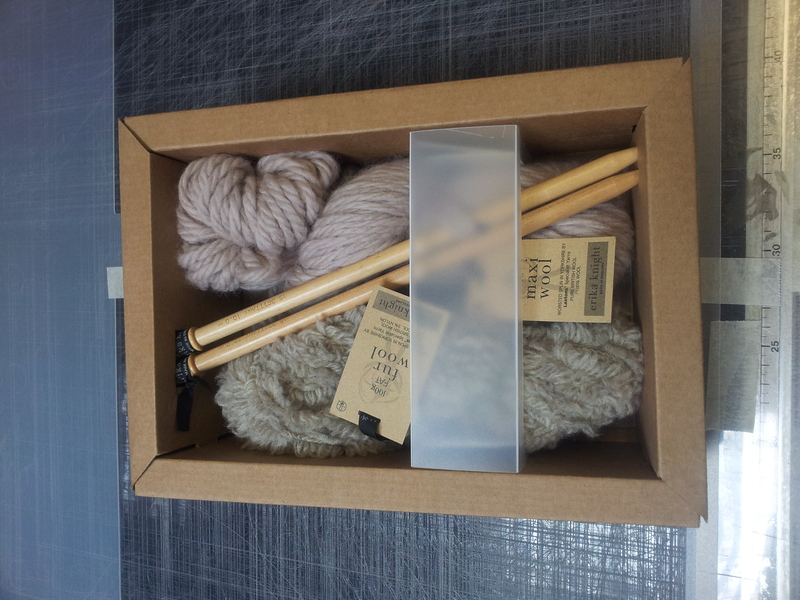 Here is a prototype of some bespoke packaging we have created for a long-term customer who needed something for their yarn products. The product is Erika Knight Maxi Wool made by Laxtons. The packaging was created with B flute kraft/test card CAD cut with a 500 micron natural wrap. At PFS Design & Packaging we are able to work you your design and thoughts to produce bespoke packaging for any product.